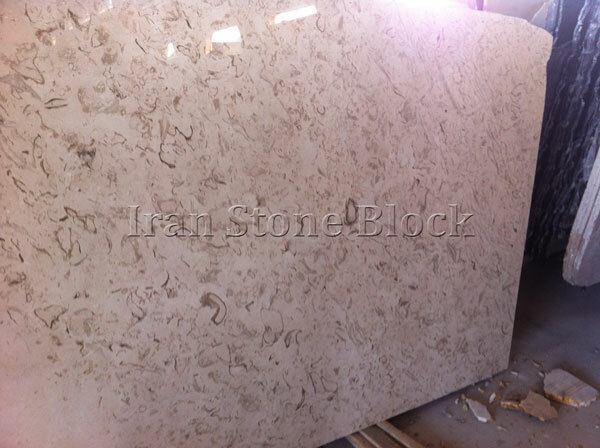 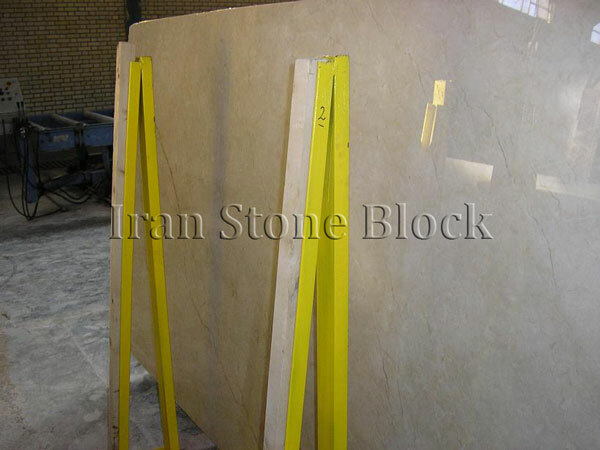 Marble Stone, which is compounded by sedimentary limes, has been occurred in several places in our vast country, Iran. 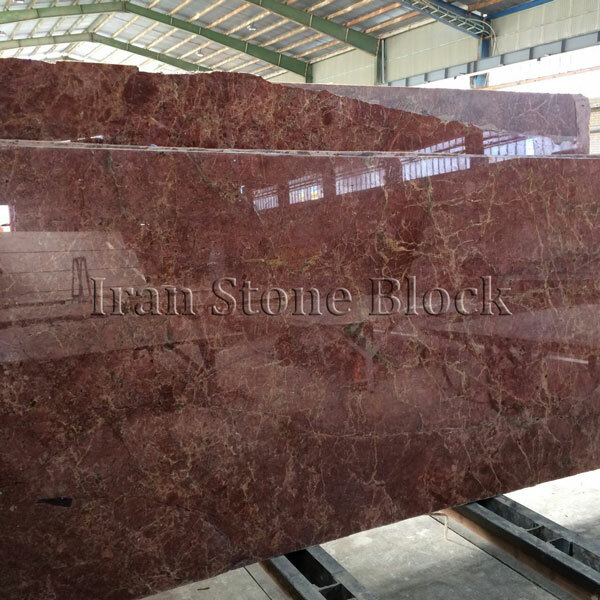 High resistance, eye-catching pattern and exceptional diversity in colors, have distinguished this ornamented stone from the others. 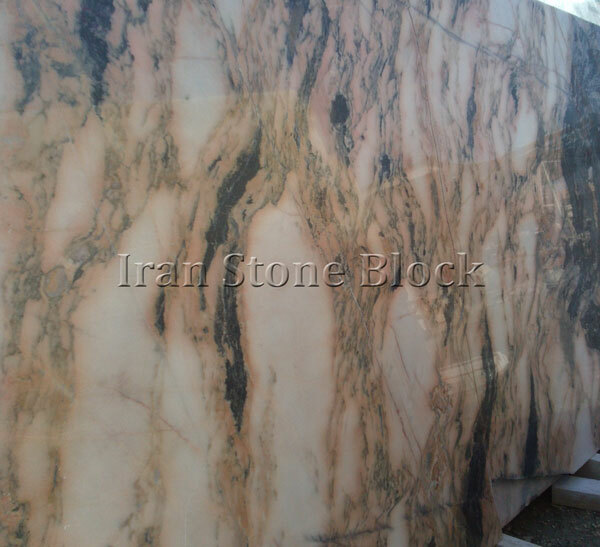 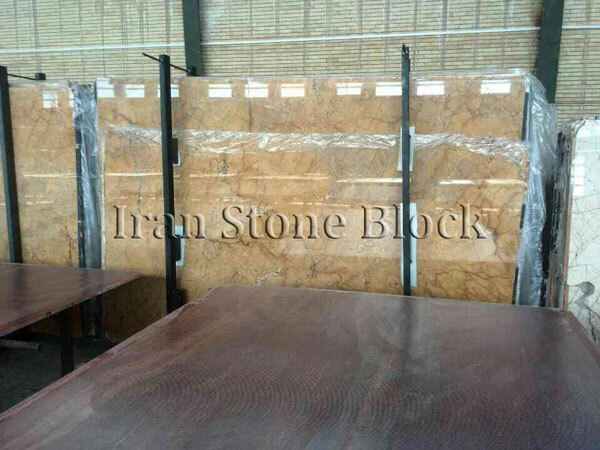 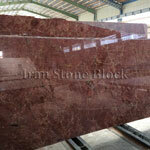 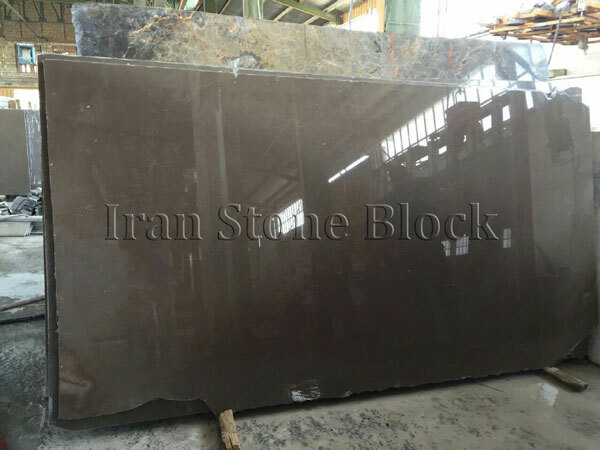 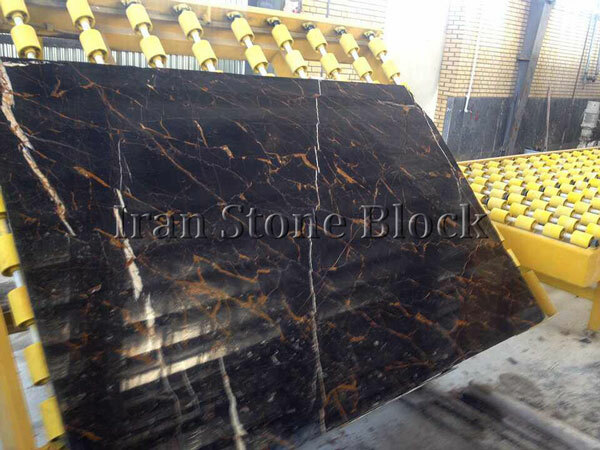 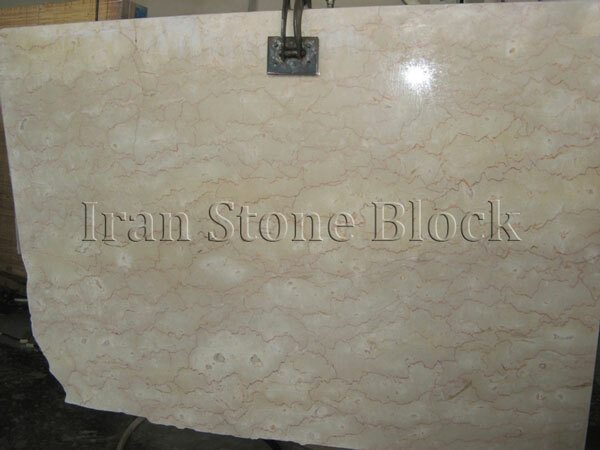 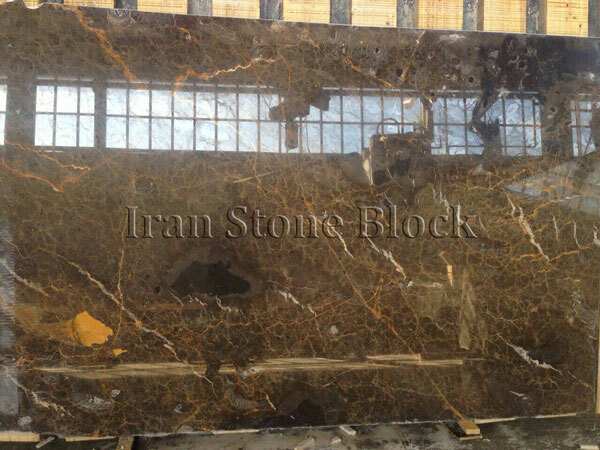 Having established a well-equipped Slab Stock, Iran Stone Block Company is able to present the best Marble Slabs to applicants with the most competitive price.